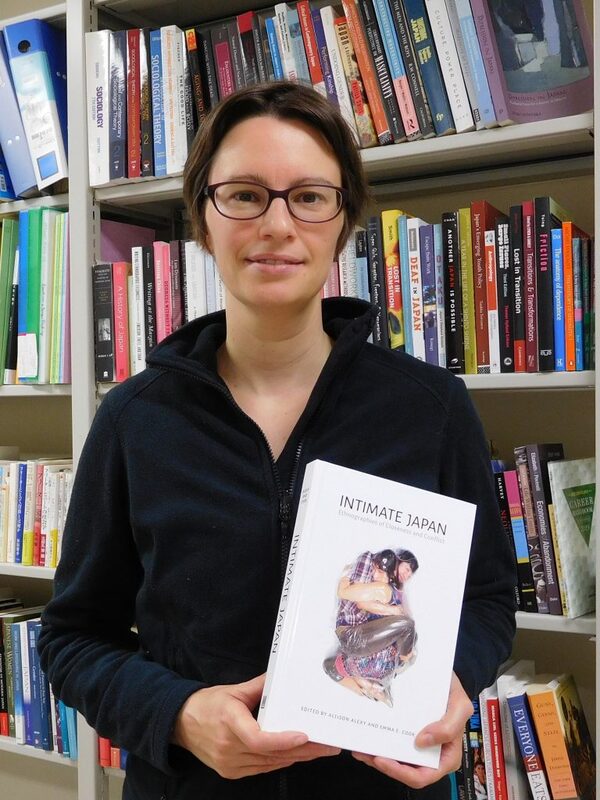 Congratulations to Dr. Emma Cook (and her co-editor Dr. Allison Alexy) whose edited volume titled Intimate Japan: Ethnographies of Closeness and Conflict has just been published! This volume explores a broad range of intimate practices in Japan in the first decades of the 2000s to trace how social change is becoming manifest through deeply personal choices. If you would like to know more about Dr. Cook’s research, please visit her website below.